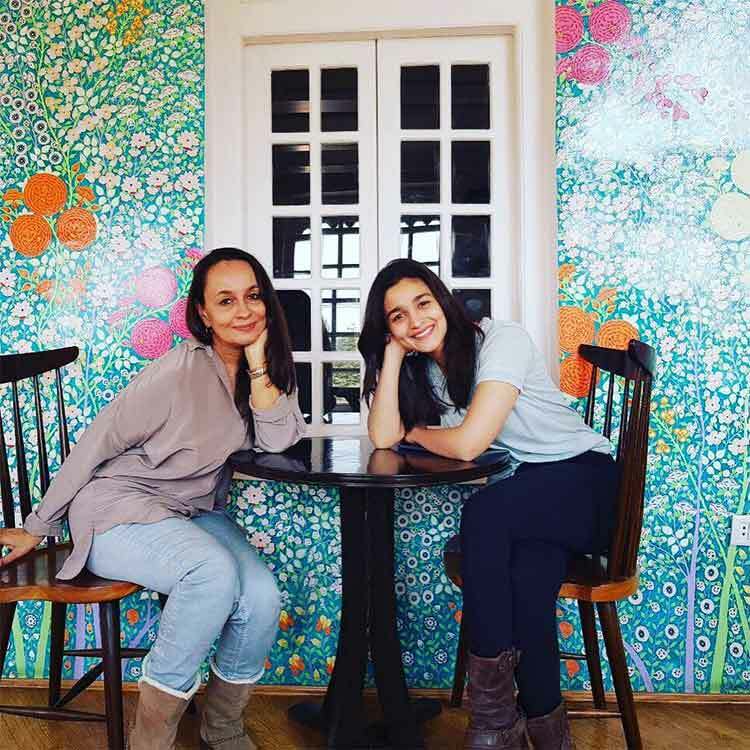 At a recent interview with Nav Bharat Times, No Fathers In Kashmir actor Soni Razdan ended up championing the idea of a secular India and expressed her views on “being against a Hindu nation as some politicians have been proposing”. She further pointed out that being critical of your nation doesn’t mean you are anti-national before proceeding to talk about how she has been trolled in the past for expressing such views. Instead of actually listening to her entire video, trolls being trolls, latched onto her statement about wanting to go to Pakistan, and started trolling her online. Of course, without realising the irony of the entire exercise. @Soni_Razdan get out of India if you feel unsafe or unhappy here. People like you should be kicked off, or sent to Afghanistan, iraq, Pakistan Or Syria. But, Razdan wasn’t fazed by the hate. Instead she had a spirited response for her trolls.